In addition to improving the appearance of multiple areas in one operation, a major benefit of a mommy makeover is that only one recovery period is required even when several procedures have been performed. That said, since many women choose to have a mommy makeover when their children are still young, thoughtful consideration must be given when planning for a mommy makeover recovery. As a female plastic surgeon in Scottsdale and a mother herself, Dr. Patti Flint is in a unique position to understand the demands of parenting after surgery and helps her patients to both prioritize a safe, smooth recovery and ensure their families’ needs are also met. How long recovery from cosmetic surgery takes means different things to different patients. Mommy makeover patients typically want to know when they will be able to return to their normal lives, including work and childcare. How soon after surgery you are able to return to these activities depends on the specific procedures you are having, the extent of surgery, and your natural healing rate. How much help will I need with my children? Following any mommy makeover procedure, you will require additional help caring for your children for awhile. During the first few days, when post-operative discomfort is at its peak and you are still recovering from the effects of anesthesia, you will need around-the-clock care for yourself as well as your children. Once you have passed this initial recovery phase and are no longer taking prescription medication (typically within one week after a breast procedure and two weeks or so after a tummy tuck), you may resume some lighter parenting tasks, such as preparing meals, driving, and helping with homework. However, you will not be allowed to lift anything heavier than about 5 lbs. for up to 6 weeks. This means you will not be allowed to pick up or carry your children during this time. This restriction also applies to bags of groceries, laundry baskets, and even pets. You will need to make arrangements prior to surgery to have help with these basic tasks until Dr. Flint clears you to resume lifting. What will my scars look like after a mommy makeover? Using a special post-operative topical silicone bandage to offload tension on the scar during the early stages of healing to promote fading. How well you follow recovery instructions. Lifting or straining before you are ready can stress your incision sites and compromise scar appearance. Your genetics. Everyone heals a little differently; patients with darker skin tend to have a higher chance of experiencing darkened or raised scars. Dr. Flint takes a proactive approach to scar management. Starting about two weeks after surgery, she directs you to massage centella asiatica into your scars to encourage them to fade. She also provides you with silicone gel strips to wear over your scars. These leather-like strips have been proven to diminish the incidence of raised or thickened scars. Recovery is a highly individualized process. These are general guidelines to consider as you explore your mommy makeover options.  Dr. Flint will provide you with detailed instructions pertaining to your own mommy makeover recovery at your consultation as well as pre- and post-op appointments.